The women`s golf package recipe is quite simple really…. 1 great Island destination to REALLY get away from one`s `dailyness`. 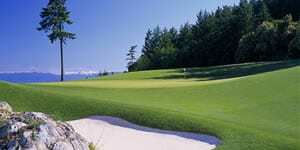 And voila, you’ve got a fabulous golf vacation on Vancouver Island. There is something incredibly special about selecting an island destination. Islands have a way of upping the leisurely power of a trip in that one is REALLY getting away. There are four destinations to choose from on Vancouver Island where you can explore your passion. 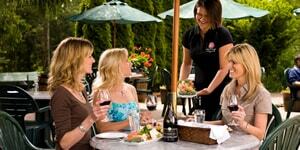 Victoria – Full of Life with more restaurants per capita than any other city in North America. The Cowichan Warm Land – abundant in wine touring and culinary experiences. 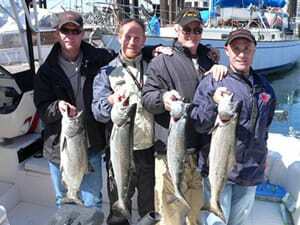 Courtenay and Campbell River – with their prestine wilderness boasting soft adventure and legendary world class salmon fishing. Now select the golf courses. Most women are not up for 36 holes a day as some of their testosterone counterparts may be. In fact, 36 holes is about max for a whole golf getaway. The optimal ratio is likely two rounds for every three days. 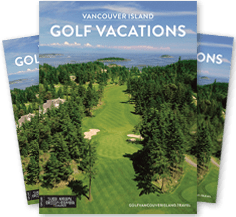 There are 10 Vancouver Island Golf Trail golf courses to choose from, each with a very playable set of forward tees, some even with two options under 5500 yards such as Fairwinds and Pheasant Glen. 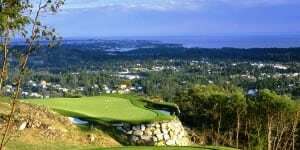 Feel like mixing in with some other gals, inquire about the golf courses ladies days, ladies nights and the increasingly popular `Nine and Wine` events. Opportunities are also available to tune your game a bit through ladies golf clinics and schools. 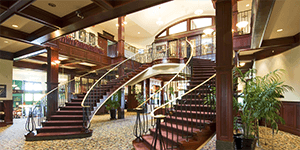 Vancouver Island accommodation choices are abundant as well, ranging from 5 star oceanfront resort properties including on-site spas, Vancouver Island golf resorts, and three diamond options as well. Now add the spice. Literally through adding culinary experiences, and figuratively through adding destination experiences such as spa treatments and winery tours and for the adventure seekers – whale watching by zodiac and deep sea fishing. 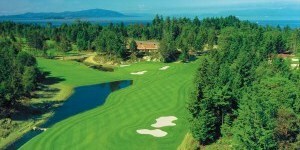 Just ask our Golf Vancouver Island concierges! 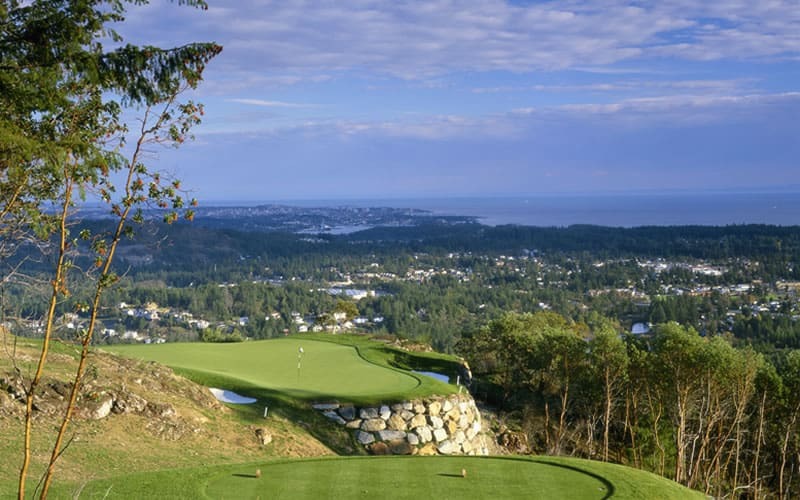 Adding unstructured time is the icing on the cake for a women’s golf getaway: time to just be, walk a sandy beach or through an old growth cedar forest if so chosen, or to enjoy an incredible ocean view from a muskoka chair with “Fifty Shades of Grey” and a glass of Pinot Grigio. 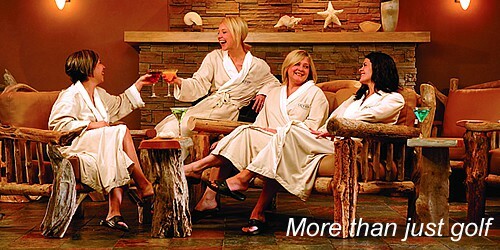 Now add your gal pals or favorite guy for a Couples Golf Getaway you’ve got the makings of a great vacation.